We’ve had a nice weekend, with church on Saturday, a nice gathering on Sunday for the kids and today my son turns 9 years old – let’s not give up now on the sweets! Anyone else kids into Mario Brothers?! It’s the ‘it’ theme around here right now and I have to say, I’m not complaining. I loved Nintendo as a kid and that was my favorite game to play. 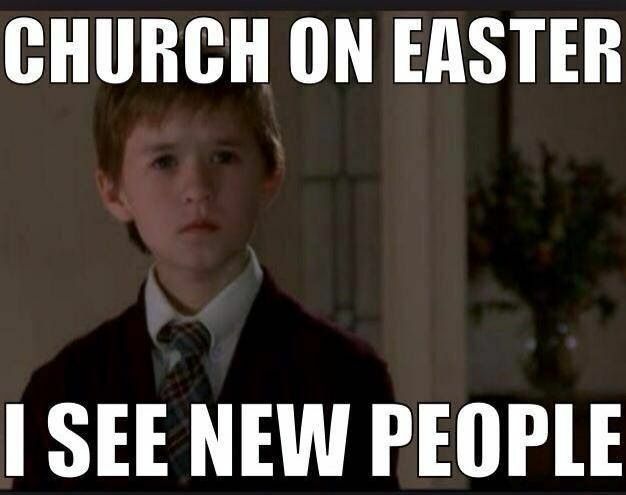 I love this Easter meme here, and I will add that arriving to church this time of year also means arriving at least one hour prior to find parking. And that waking up on the Monday after Easter Sunday is like waking up from a short sugar coma. Visit my YouTube channel and subscribe for easy nail art tutorials. 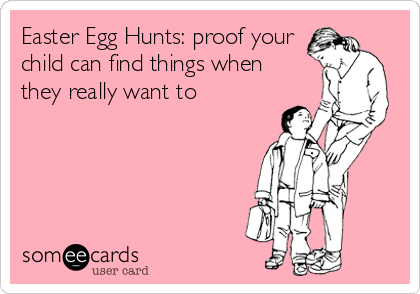 I can’t remember a time when my kids found what they were looking for after I told them exactly where they can find it. Because when it comes to finding things, everyone seems to be unable to find it, unless you place it on their hands. Yes, it’s that bad. 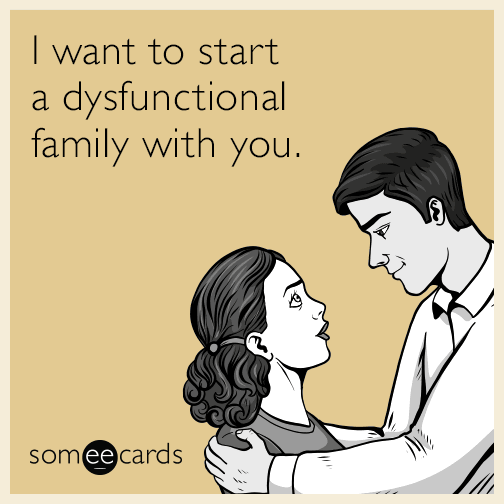 Does this happen in your home with your spouse or kids?! Is finding things now considered an art or talent of some sort?! The truth shall set you free – or so they say! The reality of it all is that no family is perfect. We either have outside noise, or the noise is coming from our own homes, seeking perfection is unrealistic. My family is far from it and this meme here is just a reminder of what we must keep in mind pre and post wedding.